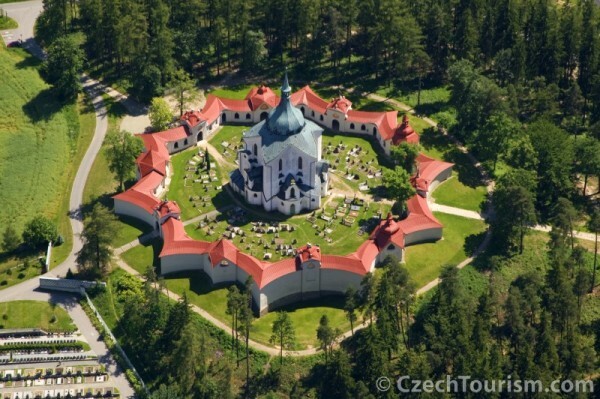 In 1991 Czechoslovakia ratified the Convention Concerning the Protection of the World Cultural and Natural Heritage and since then a total of twelve sites in the Czech Republic have been inscribed in the World Heritage List. We can therefore proudly announce the Czech Republic to be a “UNESCO superpower”. We should add that UNESCO is the abbreviation of United Nations Educational, Scientific and Cultural Organization.